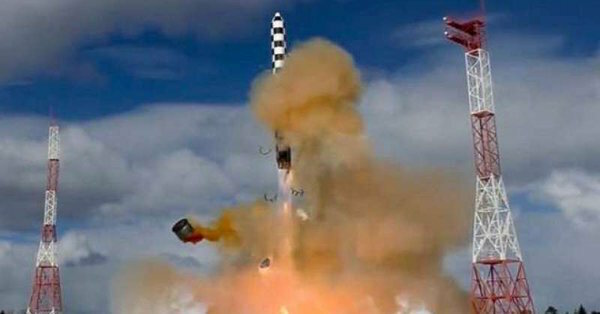 Russia has successfully tested its latest intercontinental ballistic missile, the country’s military said Friday. Ha! Don't crash her to the sea while going to Dubai please. I can't wait to receive your call! Congrats to mr Putin for working so hard to destroy the world.